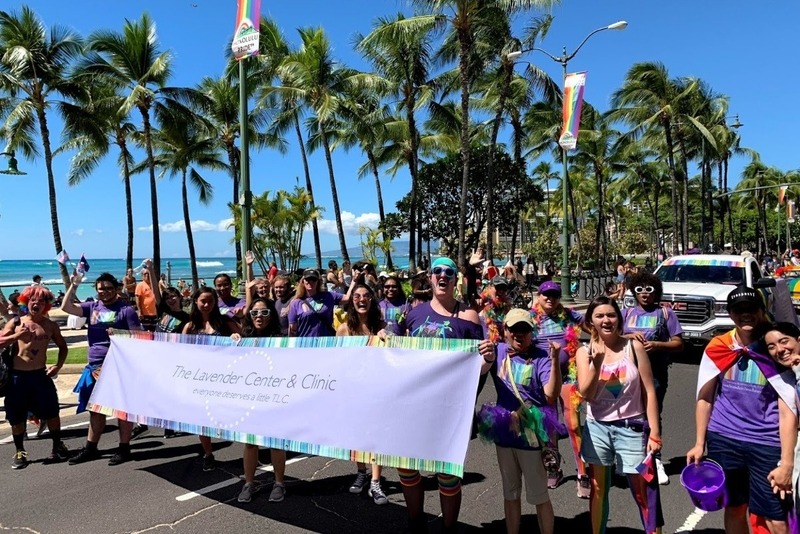 We are a small Hawaii-based health care center for ALL communities, ALL genders, and LGBTQAI+ supportive. We are the only Transgender and Gender Non-conforming focused clinic in the state of Hawaii. We provide complete primary care, behavioral health, speech therapy, hormone therapy, SRS surgery referrals, legal gender marker documents, support groups, youth programs, and all around care for this community. We also provide free professional training to other health professionals and organizations to help expand the available services to this community. As medical reimbursements continue to decrease and costs continue to rise, we are desperately trying to stay open as this community has very few options if we close. Please help us stay open and continue to support this community. Donations of this go-fund-me will go towards our continuing our work of treating, supporting, and inspiring the LGBTQAI+ community.